Only in a fully voluntary society can libertarians and socialists live and work together. 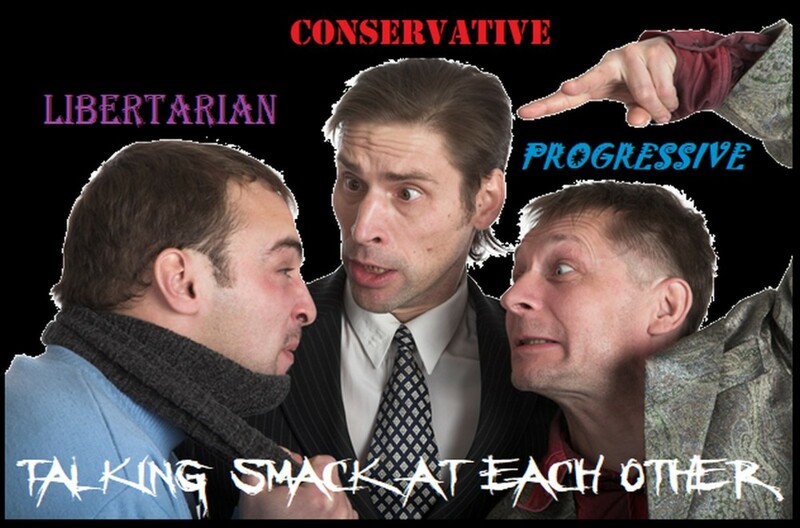 When socialists and libertarians encounter one another on internet forums and Facebook groups there is an almost total disconnect between the two. Both are using much the same words but those words have such divergent and contradictory definitions that they’ve become little more than pre-digested labels that serve as emotional triggers to the point that neither can communicate with the other. The real problem is that very few socialists get socialism and very few libertarians get libertarianism. The reason is this: There are way too many socialisms and libertarianisms for either side to even get themselves, let alone get the other. This is the best book I’ve ever come across that directly relates to and expands upon the very concepts of a voluntary society capable of encompassing all views held by sincere, honest, peaceful people with differing worldviews. It’s why I’ve personally recommended it several times in the past. This, in short, is what all voluntaryist capitalists and voluntaryist socialists have been looking for, a book that delves into the concepts of non-coercive competitive, market-based entrepreneurship, worker-owned businesses, and private, voluntary community-based social services including medical care through mutual aid organizations and an urban infrastructure based on community governance. And more: The book covers replacing zoning and failed progressive era “scientific planning” with laissez-faire urban planning, applying proven collective private property rights to existing neighborhoods, and the voluntary provision of public goods. 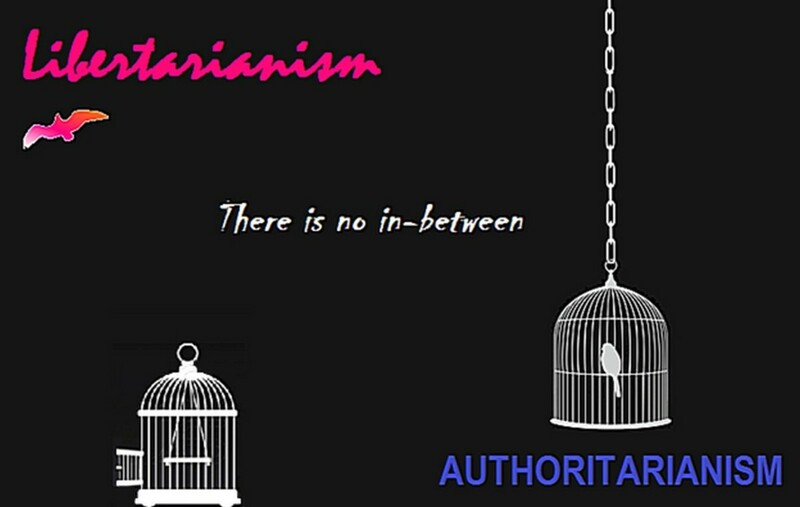 Voluntaryism: A society isn’t free until all of it is free. Marxist-Leninist socialism, state socialism, anarcho socialism, libertarian socialism, market socialism, democratic socialism, utopian socialism, communal utopian socialism, liberal socialism, ethical socialism, Christian socialism, Islamic socialism, Arab socialism, Irish republican socialism, eco-socialism, scientific socialism, technocratic socialism, Ricardian socialism, luxury socialism, post-scarcity socialism, economic socialism, secular non-Marxist socialism, agrarian socialism, Green socialism, voluntary socialism, ethnocentric socialism, guild socialism, revolutionary socialism, Arab Socialist Ba'ath Party, socialist individualism, left socialists and even “Socialism of the 21st century” which was recently tried and failed miserably in Venezuela. But those are just the ones that actually incorporate the word “socialism” or “socialist” in their names. Some use “people’s,” “citizen’s,” “worker’s” and even “progressive’s” as shibboleths for “socialist.” Other socialisms that don’t explicitly call themselves socialism include mutualism, Fabianism, Jacobinism, Stalinism, Maoism, and likely many other aliases. Then there are the really embarrassing socialisms that nobody wants to claim. Russia and its captive nations called themselves the Union of Soviet Socialist Republics while Herr Fuhrer called his Nationalsozialismus (Nazi) political party the National Socialist German Workers' Party, the latter demonstrating that socialism can and does exist on the right side of the Left-Right political spectrum as well as on the left side. Some modern socialists dismissively insist that those weren’t “real” or “true” socialists, which would likely come as a surprise to those Soviets and Nazis who named themselves such at the time. 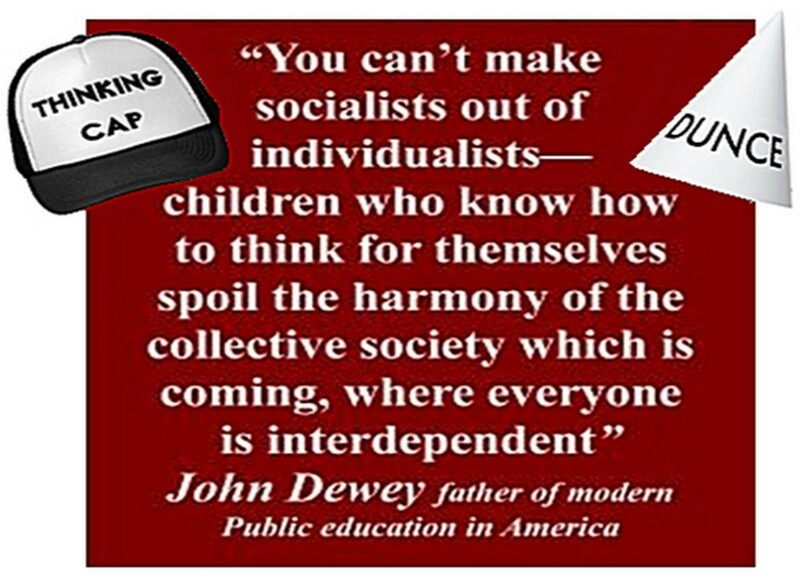 Why Statist Socialists must brainwash children to make socialism work. On the other hand “modern socialism,” “real socialism” and “true socialism” are just three more socialisms to add to the Wikipedia “Types of socialism” list. Beyond the Marxist-Leninist self-identification the Wikipedia “List of socialist states” goes on to classify ten other nation-states as having “constitutional references to socialism” including that embarrassingly nasty People’s Utopia, the Democratic People's Republic of Korea (DPRK or “North Korea”). 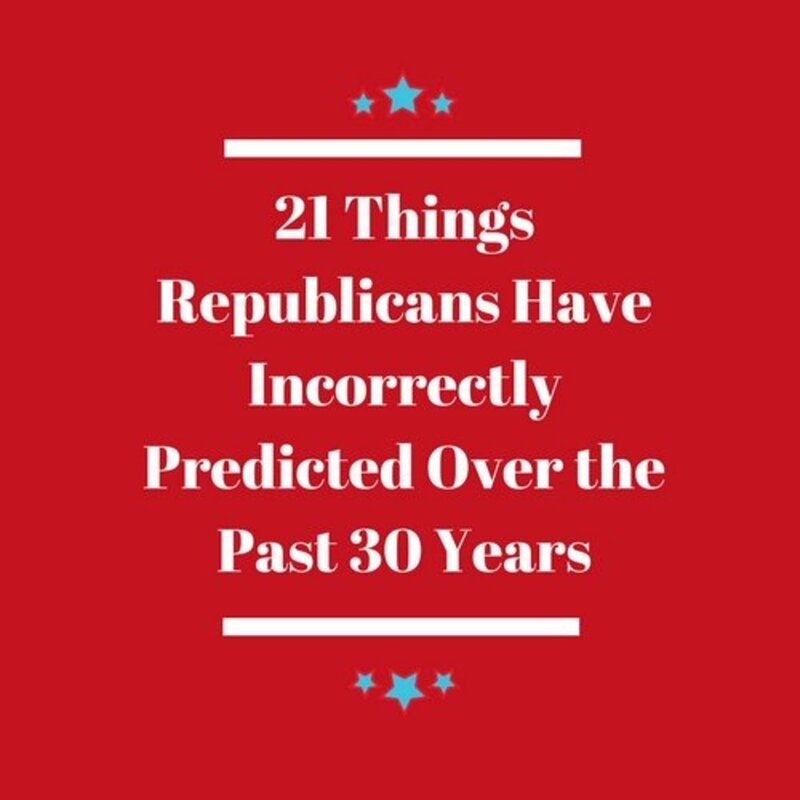 Are they not “real” or “true” socialists either? Has former NBA player Dennis Rodman explained this to Supreme Leader and Dear Respected Comrade Kim Jong-un? Yet more from another list includes Freedom Road Socialist Party, Freedom Socialist Party, National Socialist Movement, Socialism and Liberation Party, Socialist Action Party, Socialist Alternative Party, Socialist Equality Party, Socialist Workers Traditionalist Party and numerous state-level socialist parties. Why, libertarians might sigh, can’t there just be a simple, definitive, one-sentence definition of what “real” or “true” socialism is? Well, there is one, and that’s where the afore-mentioned Alexandre Vinet comes in. So there it is. 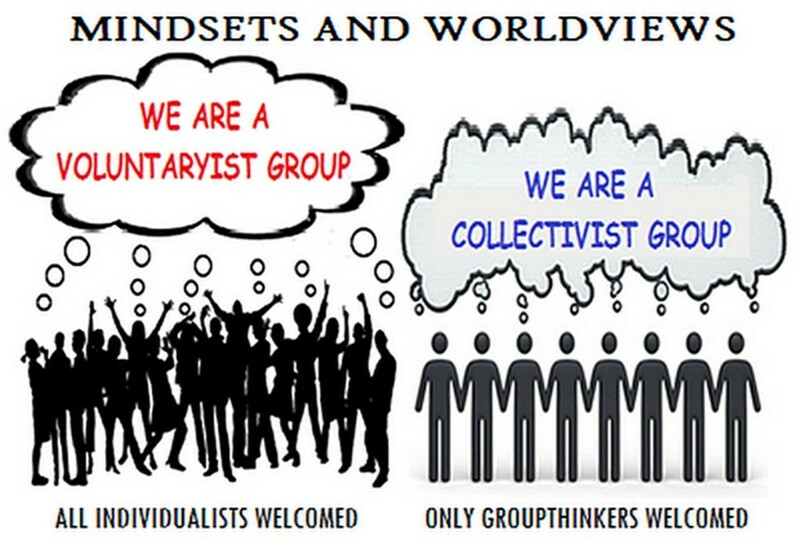 “Real/true” socialists are the opposite of “individuals;” they’re joined at the hip groupthinkers who apparently derive their self-identities from a unanimous agreement or consensus of the specific collective to which they belong. But that then leads only to the obvious; a plethora not of socialist definitions but a plethora of collectives with each collective having its own definition. 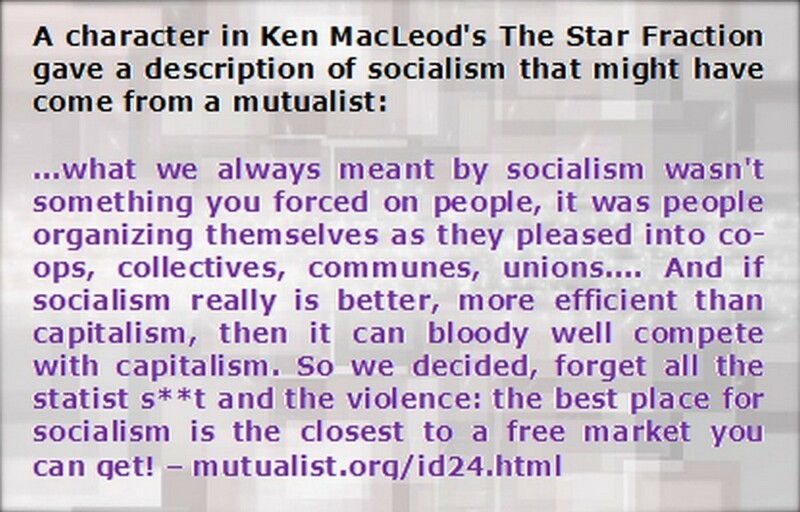 Unless of course every socialist capable of thinking for himself/herself is an “Individualist Socialist” which is a concept that didn’t make any list above, and is apparently not the same thing as a “Voluntaryist Socialist. Laissez-Faire, French for "leave alone," applies to everyone including ALL voluntaryist belief systems per the Non-Aggression Principle. The primary split in socialism is between the anarchists and statists. What the vast majority of “popular” socialists in the Western world today mean when they say “socialism” is that they want a European style nation-state typically identified as a “socialist democratic people’s republic” that would necessarily, by definition, require a coercive political hierarchy to run it. Funny, some libertarians might point out, how class-oriented socialists reject hierarchical structures in a worker-run factory but are okay with hierarchical structures in a government-run state. 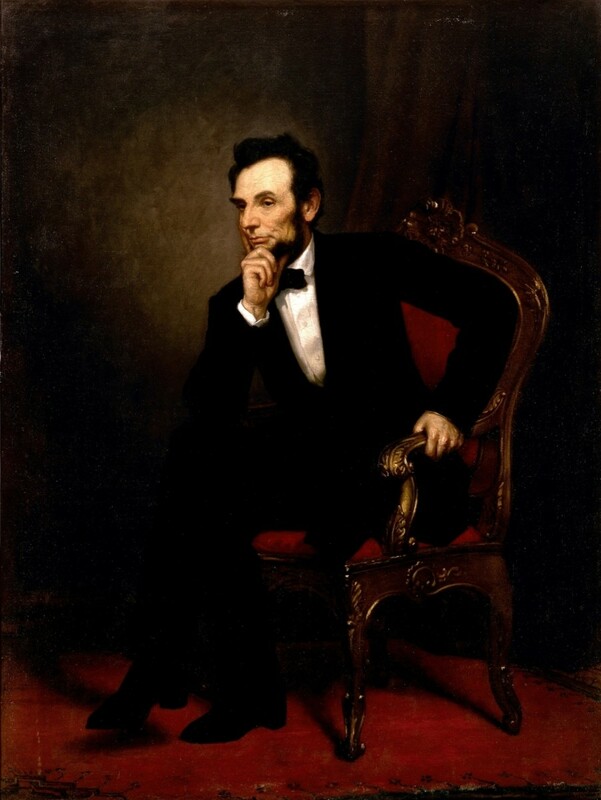 But Anarcho-socialists reject the state just as anarcho-capitalists do but where the latter see a spontaneous order that creates open non-coercive laissez-faire free markets anarcho-socialists assume a spontaneous order of co-ops, collectives, communes and unions. Yet neither seems to envision, or even want, the possibility of both these outcomes peacefully coexisting along with many other interactive systems yet to be imagined. 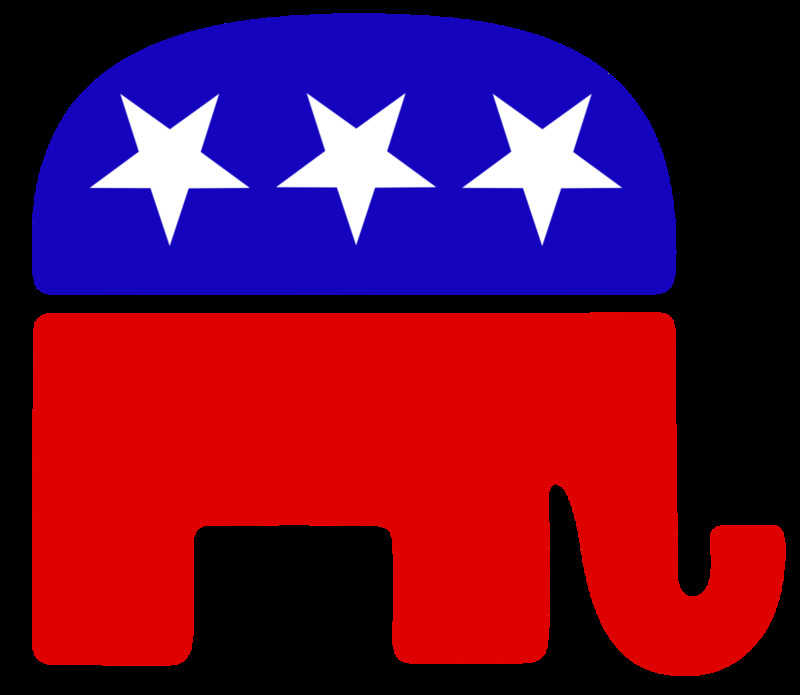 But to be fair libertarianism is nearly – but not quite as – divergent as socialism since modern American style libertarianism has only been around for a few decades. 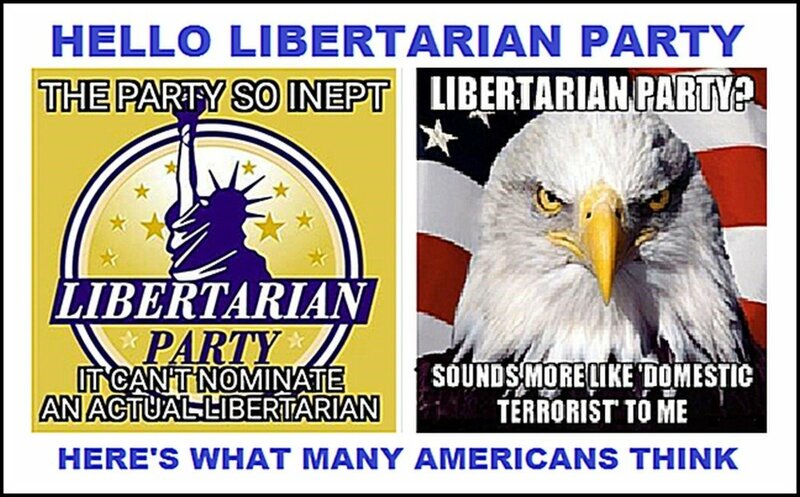 The primary split is between Old World libertarianism that means “anarchy” and always implies socialism while American style libertarianism means individualism as typically, but not always, identified by the non-aggression principle. Anarchism, anarcho-capitalism, classical liberalism, egoist anarchism, ethical egoism, existentialism, hedonism, humanism, individualism, individualist anarchism, individualist feminism, equity feminism, classical liberal feminism, libertarian feminism, left-libertarianism, left-wing market anarchism, liberalism, libertarianism, minarchism, mutualism, objectivism, right libertarianism, social anarchism, voluntaryism, fiscal libertarianism, geolibertarianism, neolibertarianism, Neo-classical liberalism, paleolibertarianism, consequentialist libertarianism, gay libertarianism, libertarian-distributionism, modern American libertarianism, contemporary libertarianism, American libertarianism, free market libertarianism, Laissez-faire libertarianism, Voluntaryism, Agorism, Post-Statism, the Libertarian Party, the Modern American Libertarian Movement and almost every other word that can be appended, hyphenated to or frontloaded onto libertarianism along with several labels identical to socialism but sporting different definitions, such as mutualism which is claimed by both socialists and anarcho-capitalists. Unfortunately, it’s not so much that libertarians don’t get socialism or that socialists don’t get libertarianism; it’s (a) that most barely get their own isms and (b) that each gets the other just well enough to know that they don’t want to get what the other gets. Some socialists insist that people aren't free unless they're equal. Here's a person being treated equally. Does she look free? 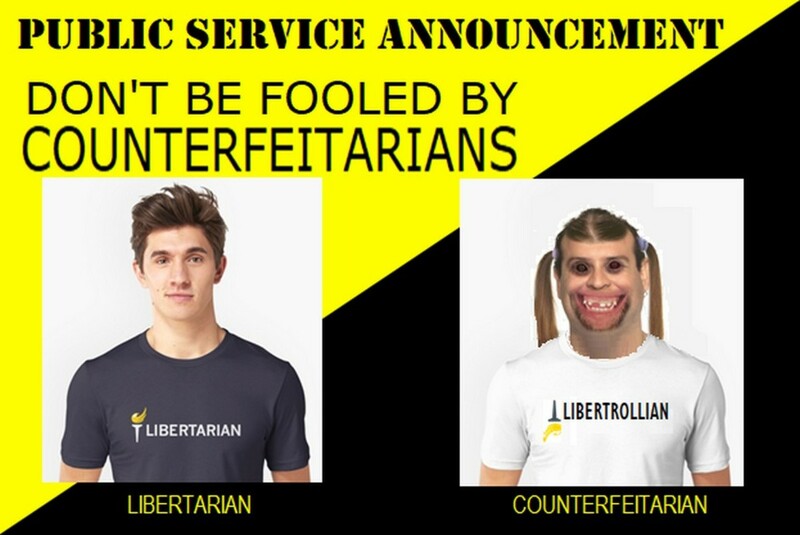 After all, the real difference between most people isn’t intellectual, it’s emotional, psychological, visceral: libertarians self-identify while socialists group-identify. It’s why, if there is ever to be anything close to peace in the world, that all good, decent, caring people must adopt mutually applied voluntaryism. Let everyone be an individual when they want to be and a part of something bigger than themselves when they want to be, with no coercion or bullying or recrimination from anyone. Forcing square pegs into round holes and round pegs into square holes will forever be a losing game. We are all individuals and we are all social. Help one another when asked but otherwise leave one another alone and we’ll get along just fine. Anyone can create an ism and in fact everyone does whether knowingly or not. 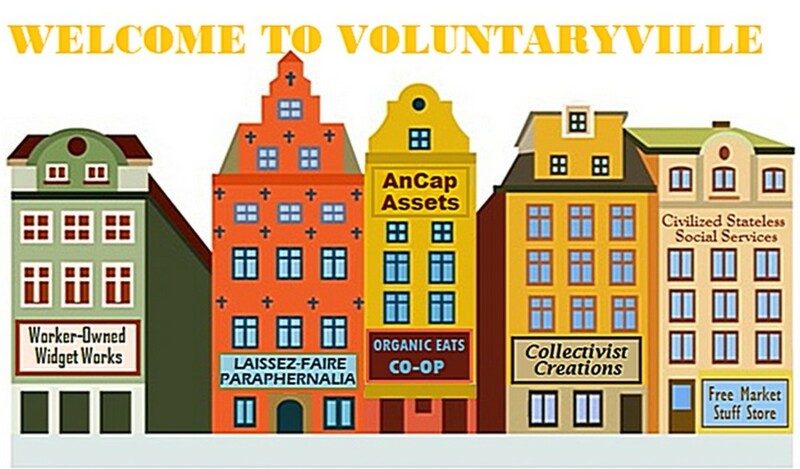 For some, however, the concept of voluntaryism seems to be the only potentially viable bridge between free market laissez-faire capitalism and voluntary socialism. Voluntary capitalism plus voluntary socialism equals a voluntary society for everyone. Libertarians who embrace the non-aggression principle against coercion, intimidation and fraud invite socialists to get on board. Nobody imposes his or her “ism” on anyone else. Then apparently the graphic accomplished its primary goal, getting people to think. I'm betting that others will have their own interpretation depending on their own thought processes. Thanks for the comment. Good read, still going through it all. One criticism, the image of the girl with a gun on either side of her head, is a poor analogy, and shows a misunderstanding of the assertion that "people cannot be free until they are equal"
The image interprets "equality" to mean an equality of power between corporations and the state. When it actually refers to the equality of rights and opportunity's for multiple demographics. For the image to make sense, their should be two or more girls in the photo, who either have no weapons pointed at their heads, or the same number of weapons pointed at their heads. Also, it doesn't matter what you write on the guns. Glad I could help, need to finish this read.